There’s something about Indonesia’s pancasila-fueled acceptance of different cultures that makes their independent musicians keen to embrace a wide variety of styles and influences, while still adding their own unique spin, of course. 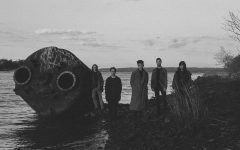 And with a large and growing youth population and a constant onslaught of innovative up-and-comers, our indie music scene is also as dynamic as they come. In fact, Time Magazine once declared that Indonesia had the “Best Alternative-Music Scene” in Asia and we’d argue that remains true to this day. (full article here) In the Netherlands it is allso a well-known fact that most of the best musicians in the Dutch music scene have Indonesian roots. A good example of the vibrant and diverse music community in Indonesia is National Perks. 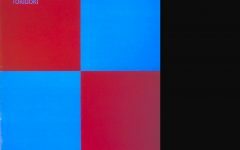 With dreamy vibes and easy rolling guitars the band drags you into their songs. 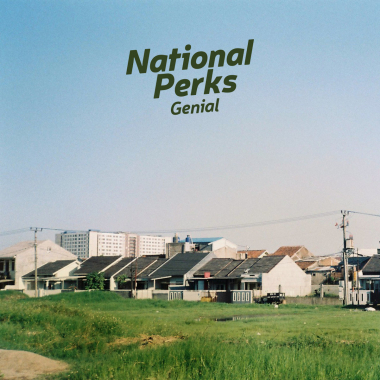 National Perks released their album “Genial” this month.